The She-Ra Collector’s Inventory is an illustrated guide to the world of Princess of Power collecting. 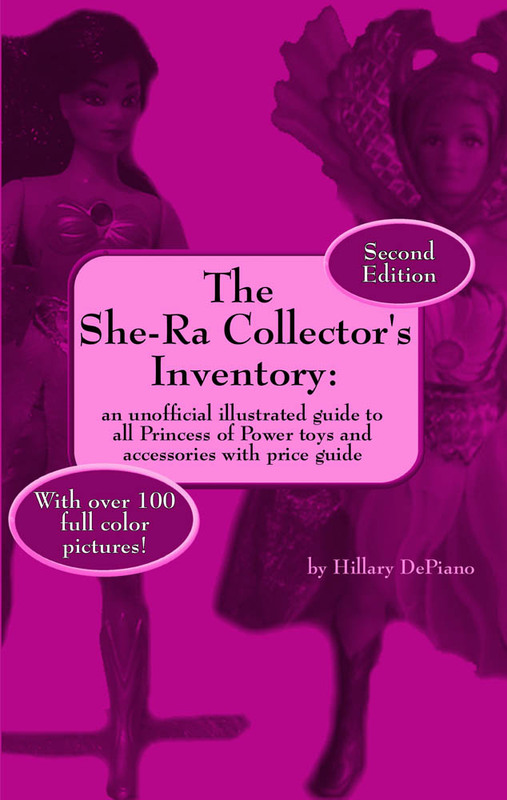 With detailed information about all action figures, playsets, weapons, accessories, variations, Mini Comics, and Fantastic Fashions, this guide is not only the most complete encyclopedia to date of every She-Ra toy ever made, but is also a visual stroll down memory lane with hundreds of large, full color pictures of many of the most beloved toys of the 1980s. 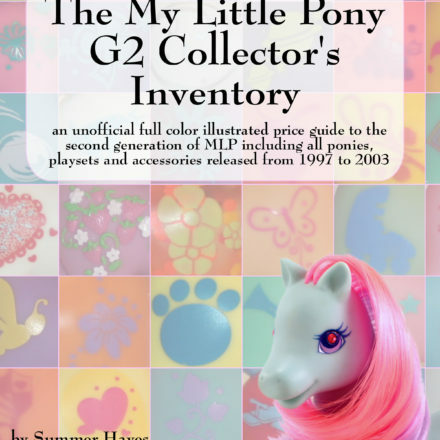 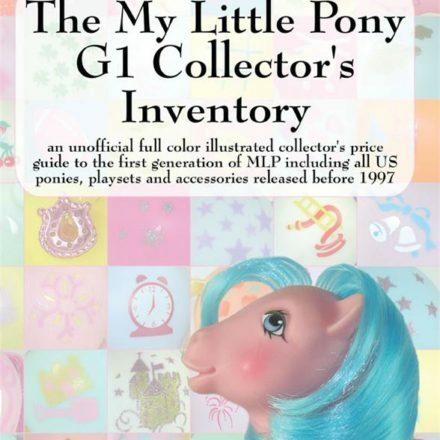 With easy to read accessory lists and check boxes to help the collector keep track of what items you already have and which ones you still need to track down, there is also a price guide provided to help the savvy collector estimate the value of your collection. 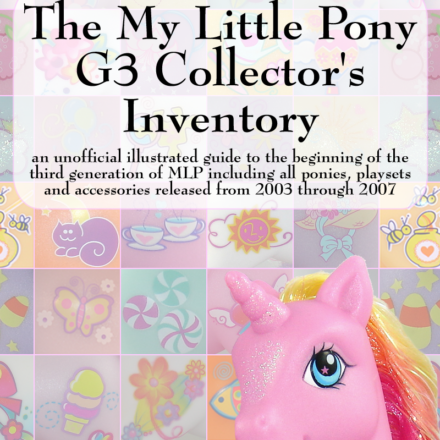 Whether you are a devoted toy collector, a seller who wants to know how to price and identify Masters of the Universe items for sale or just someone looking to remember the toys of their youth, The She-Ra Collector’s Inventory is sure bring you back to Etheria and the world of She-Ra.